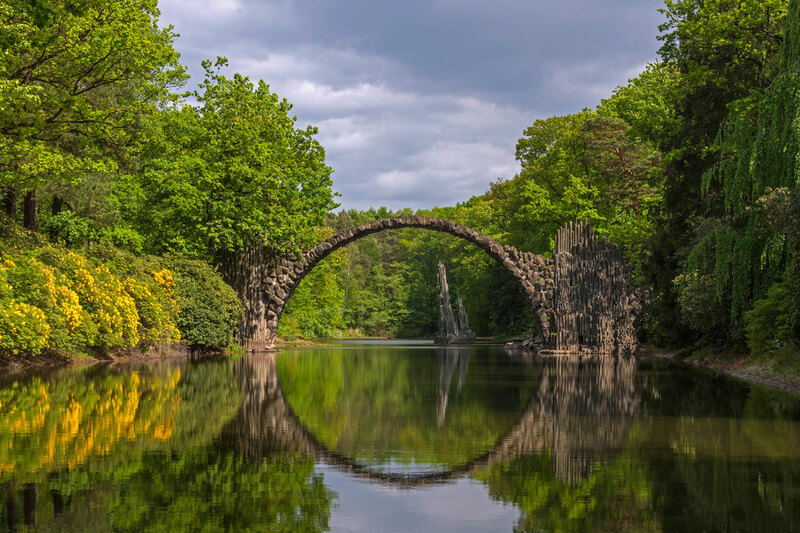 National Geographic have published “The World’s Most Spectacular Bridges“, a list of 12 amazing bridges from around the world. 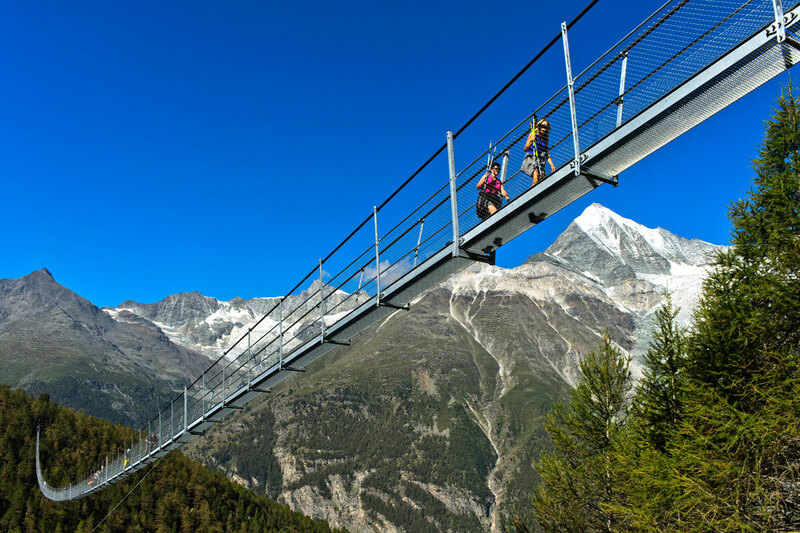 The list contains newer bridges like the Heatherwick Studio’s Rolling Bridge as well as bridges that are hundreds of years old like an Inca rope bridge that is 500 years old. Below are 6 of our favorite of the collection. 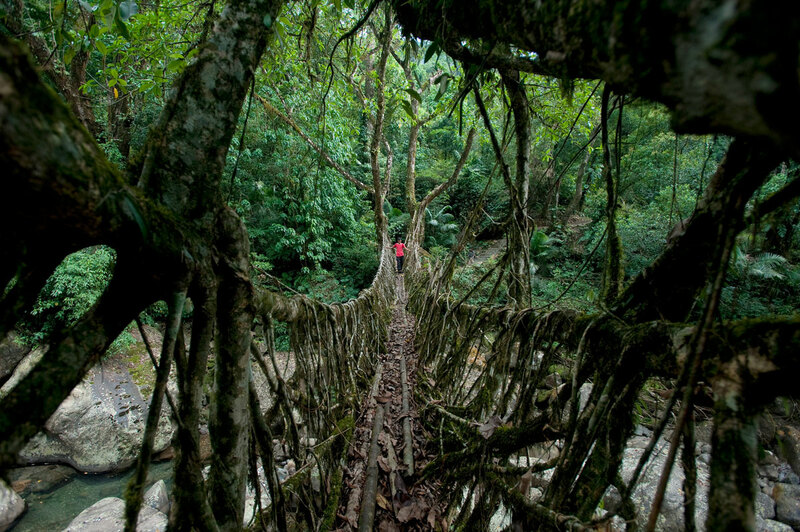 The Living Root Bridge is made from living, grounded tree roots so that it is not washed away by floods. 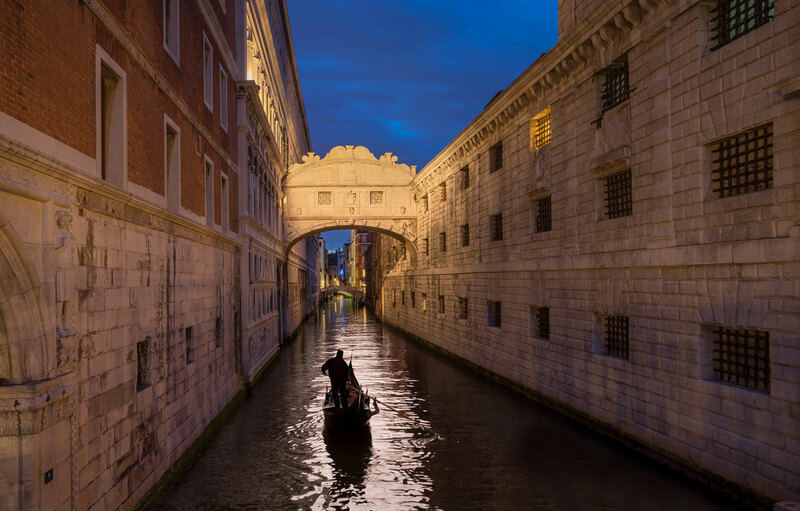 Kayak beneath the Bridge of Sighs to see its 17th-century limestone mascarons, ornately carved masks meant to ward off evil spirits. 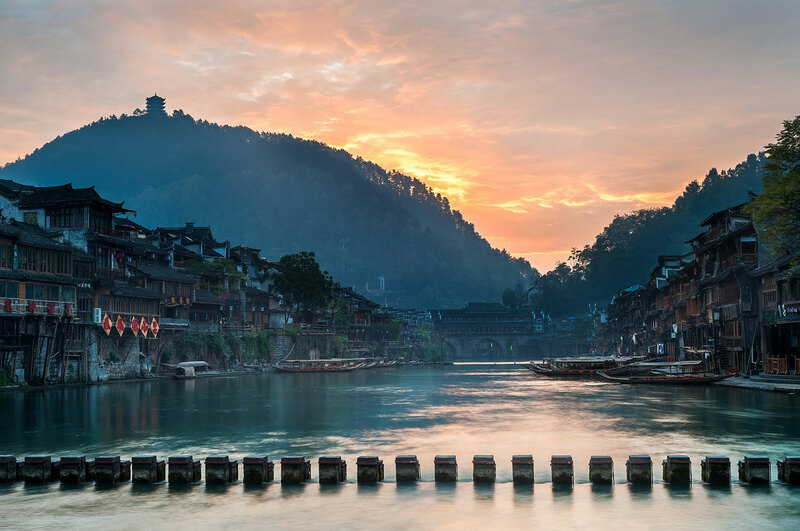 A traditional dingbu bridge, made of cut and sunken stones, stretches across the Tuojiang River in China’s Phoenix Ancient Town. 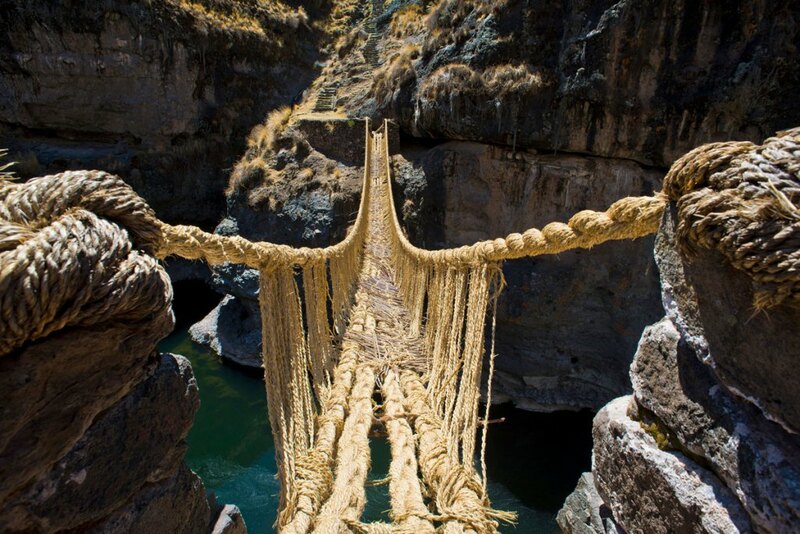 Q’eswachaka, one of the last surviving Inca rope bridges, has spanned 124 feet across the Akpurimac canyon for more than 500 years.